The Chinese group’s film-making unit is raising $1.6 bln of equity, diluting shareholders and effectively leaving it a loss-making cash shell. On-screen bad guys who torture the hero usually give a lengthy account of their plans. Investors in Alibaba Pictures don’t even get that. Alibaba’s movie-making division will raise HK$12.2 billion ($1.6 billion) through a share placing to at least six unspecified investors, the company said on June 4. Hong Kong-listed Alibaba Pictures is 61 percent owned by the Chinese e-commerce group, which bought a controlling stake in March 2014. The new stock will be issued at HK$2.90 per share, an 18.9 percent discount to the previous closing price, and will be earmarked for “potential acquisitions arising out of media related investment opportunities that may arise in the future”. Shareholder approval for the capital raising is not required since Alibaba Pictures has an annually renewable general mandate to issue shares equivalent to 20 percent of the outstanding share base – a feature common to Hong Kong-listed companies. Alibaba Pictures said on April 8 it was in talks with its parent about an injection of some of Alibaba’s cinema-related assets. It added that such a deal, which would “likely” constitute a discloseable transaction, was only in its initial stages, and no binding offer had been made. 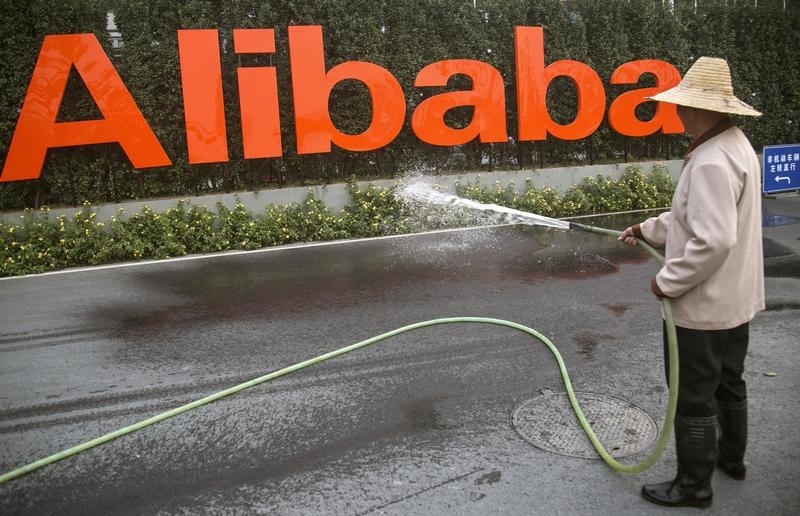 Shares in Alibaba Pictures fell as much as 10.7 percent to HK$3.23 in early trading on June 4.